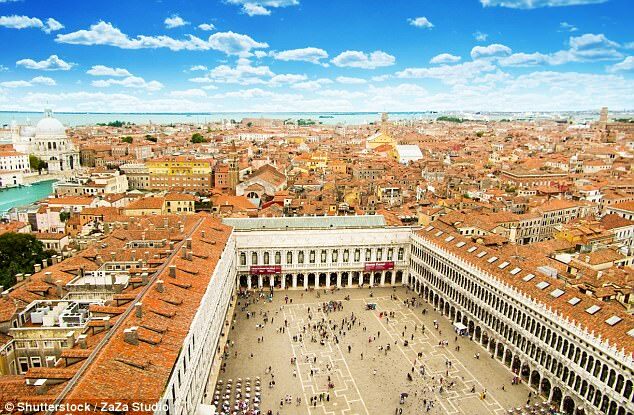 A group of Japanese diners went to the police after claiming they were charged £1,009 for a basic meal at a restaurant in Venice. 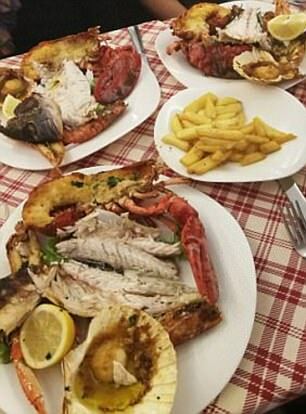 The outraged visitors - students from the University of Bologna - said they ordered three steaks and fried fish at the Osteria da Luca near St Mark's Square. Past visitors reviewing the restaurant said they were charged for seafood by weight - 8 euros per 100 grams. The case - which Gasparinetti said was simply 'yet another' in a series of tourist rip-offs - is so egregious that it has prompted a response from the city's mayor. Venice Today also reports that three members of the Japanese quartet had recently had a meal at the Trattoria Casanova, a nearby restaurant that hit the headlines in November after British tourists were charged £463 for lunch there. The three Japanese diners said they were charged £308 for three dishes of pasta. 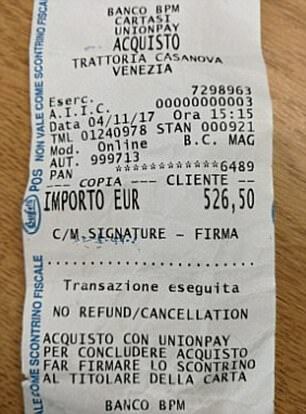 Luke Tang, a university lecturer from Birmingham, was dining with his 70-year-old parents and was so appalled by the bill he received at the Trattoria Casanova restaurant last year that he wrote to the mayor to complain. Gasparinetti said tourists are increasingly at risk of being charged high prices in Venice, something he believes will damage the 'good name' of the city. TripAdvisor currently rates the Osteria da Luca as 1.5 out of 5 stars. Of the 322 reviews by customers, 83 per cent are 'terrible'. The Trattoria Casanova, meanwhile, is rated 'terrible' by 59 per cent of customers on the website. On review site Yelp, many visitors to the Osteria da Luca explained how they were charged for seafood by weight - and were given huge portions. Rosanne H, from Texas, wrote: 'The waiter never clarify's [sic] the prices on the menu even though he speaks near perfect English. On part of the menu it states that a fish is 8 euros. In reality (also in fine, very fine print it says 8 euros per 100 grams). She added: 'IF YOU ORDER A FISH IT WILL END UP BEING AROUND 100 EURO'S [sic] per fish. Paul H, from Maryland in the USA, wrote that he was charged five euros for a plastic bottle of water, eight euros for a beer and a service charge per person as well as for the table as a whole. Denise R, writing from California, said when she visited the restaurant they charged her more because she had been given a certain kind of rice. 'After [we] finished eating, we got the check which was $100 just for 3 people... We asked them why & they said you're charged more bc you got white rice.... & The two kinds of service charges,' she wrote. The review went on: 'These scammers lured me in on their "fish special" by charging me 8 euros per 100 gram - without informing me. They also charged my wife and I 2.50E each in "table fees." There are city's all over the World chasing the spending money of tourism . 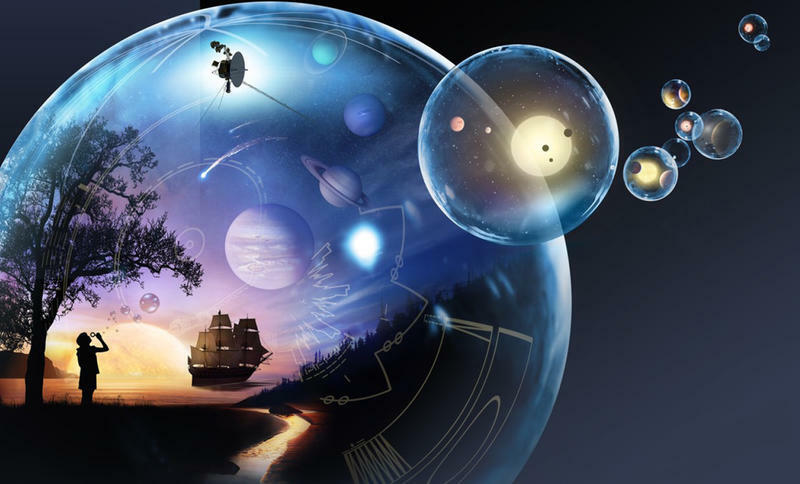 Not reining in the Greed of a few will lead to a loss to all.